A major announcement coming from Sony HQ. The company drops new info about the future of the PlayStation brand and, more specifically, their next gen system, the PlayStation 5. They’re going to be focusing on building up their online multiplayer capabilities, taking cues from popular games such as Fortnite, Grand Theft Auto online and Call of Duty. Sony also wants to work on its own multiplayer title. This is true. If you ever played a fighting game online on the PlayStation 4, there have been many times where they server went down or you were bumped offline during a match. This problem has been an issue since online gaming was made available on the PlayStation 3. So, it’s nice to see that Sony is deciding to take advantage of the online gaming market. Layden has also said that it “speaks to the power of the internet on the one hand, but otherwise we might want to revisit that to get more family engagement in the gaming experience.” With that statement, one could wager that Sony may take a page from Nintendo who has several family oriented games, the popular Mario Party among them. Sony has been hitting it big with story driven narrative titles. This includes games like The Last of Us, Tomb Raider, Uncharted and God of War. However, their multiplayer has been lacking and they wish to fix this to bring the gaming experience to their fan base at large. 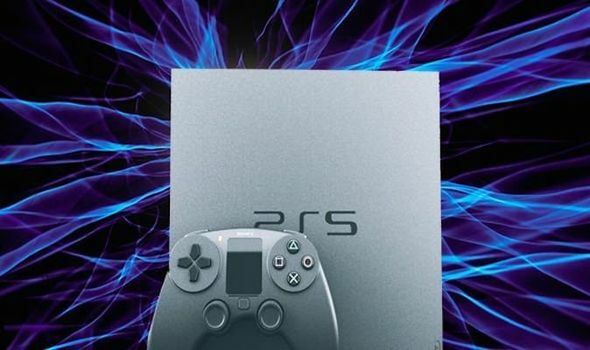 As for the PlayStation 5, the next console has a planned release date in 2020. This gives Sony time to release more PlayStation 4 exclusive titles including The Last of Us II, Days Gone, Media Molecule’s Dreams and Ghosts of Tsushima. First up is Days Gone, which is scheduled for launch on April 26 for PS4.